The migration crisis in Europe was the central theme at the Winter Meeting of the Organization for Security and Co-operation in Europe (OSCE) in Vienna. The fight to combat terrorism and the situation in Ukraine and Syria were also discussed in detail. Mati Raidma, who presented Estonia’s positions at the debate on the European migrant crisis, noted that in order to solve the problem, more attention than before should be paid to crisis areas and their neighbouring countries. In Raidma’s opinion, human trafficking and other criminal businesses that accompany the migration wave should be dealt with more seriously. 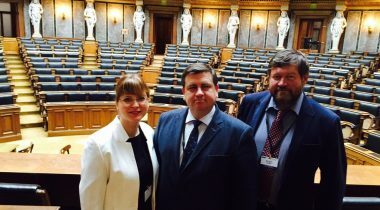 It is necessary to spread truthful information in the countries from which most of economic migrants come to Europe, said Raidma, who took the floor on behalf of the Estonian delegation. “It should also be kept in mind that in the relocation of refugees, we have to take the wishes of the persons who have escaped from the crisis areas into account first, and not act violently or without considering the positions of the refugees in selecting destination countries,” Raidma said. The head of the Estonian delegation Mart Nutt said that the most burning problems of today’s Europe were the focus of debate at the Winter Meeting. He said that emotional disagreements between Russia and Ukraine, and Armenia and Azerbaijan had been apparent, like at the previous meetings. Besides crisis issues, the representatives of parliaments also discussed the issues relating to general politics, security, economy and environment protection. 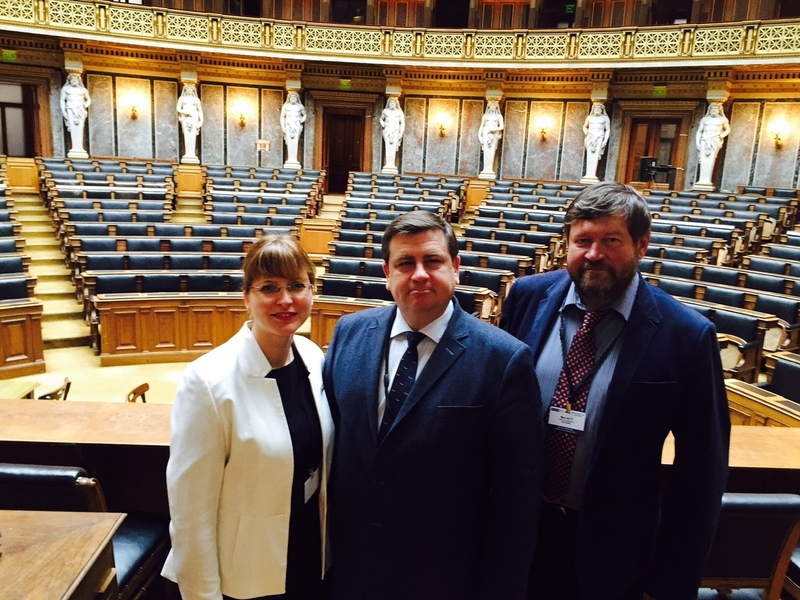 Head Estonian delegation Mart Nutt and members of the delegation Külliki Kübarsepp and Mati Raidma will participate in the work of the Winter Meeting of the OSCE PA and the committees.